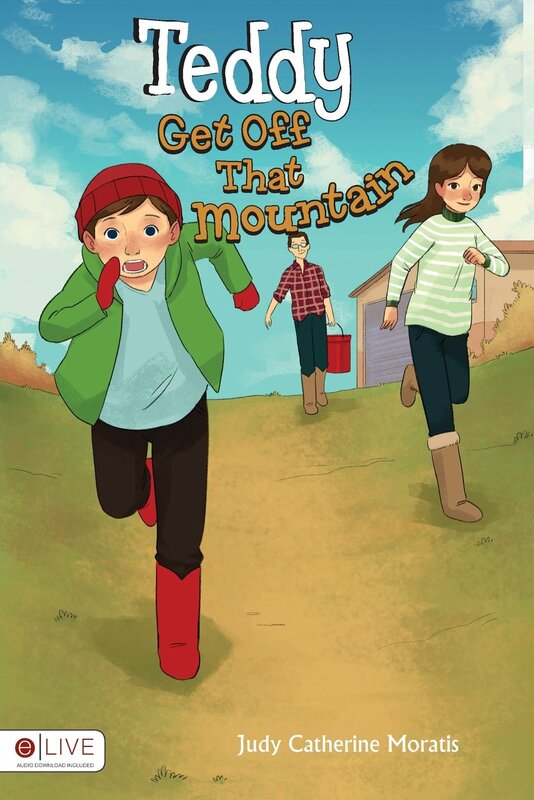 In "Teddy Get Off That Mountain," the author crafts a story filled with humor, exciting, and a lot of fun with every turn of the page. This wonderful book may be a great read for the young ones, but any reader of all ages can join in the fun, too! Judy Catherine Moratis has always enjoyed creating stories to spark joy and excitement for young readers everywhere. Through her tales, she gets to inspire their inner adventurers and imaginative natures. As she uplifts and encourages the little ones, she also shows her love for animals, especially horses. “Teddy Get Off That Mountain” features the fun-filled escapade that Kory, Teddy, and their friends embark on. Set on a cold spring day, the author takes her young readers on a unique reading experience as they see how the entire gang turns a simple chore into an exhilarating adventure. This wonderful book may be a great read for the young ones, but any reader of all ages can join in the fun, too! Discover a story full of laughter and inspiration as “Teddy Get Off That Mountain” delights readers everywhere. This fun-filled children’s book will soon take part in the upcoming 2019 Los Angeles Times Festival of Books. With countless books from different genres on display, book lovers or literary fans should join the festivities as it’s set to unfold on April 13-14, 2019 at the University of Southern California. Don’t miss the fun! Judy Catherine Moratis is a wife, mother, and a grandmother and very happy to be. She enjoys writing to uplift and inspire. She loves writing for kids with fun and adventure especially about the adventures she and her husband had with raising many miniature horses and animals. Angel, And Love Came Down is her first book published in December 2014.